A French iOS hacker has claimed to have discovered an untethered jailbreak iOS 5.1.1 exploit for the iPod 3G and iPhone 3GS, however, Apple's iTV 3 has been deemed incompatible – for now. 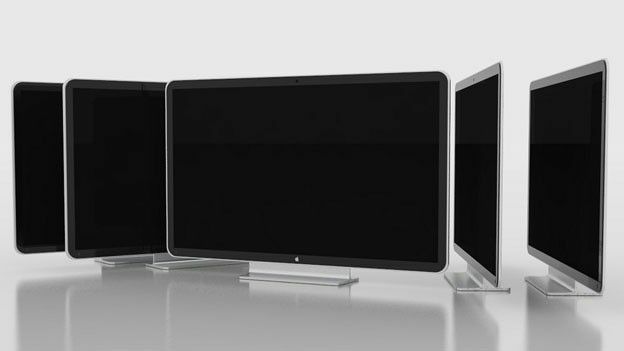 Pod2g previously stated that the three devices were incompatible with jailbreak but later announced that he'd successfully unlocked the exploit on the iPod 3G and iPhone 3GS - but is yet to crack the Cupertino-based company's third-generation telly, IBTimes reports. He tweeted: "Good news. We've found a way through for iPod 3G and iPhone 3Gs users. Upcoming jailbreak will be compatible." The news comes just days after he'd announced via Twitter that he was successful in his attempt to jailbreak iOS 5.1.1. He promised to roll out the exploit to users so that they too can jailbreak their iPhone 4S and iPad 3 devices. He said: "As I said earlier in twitter, there's still a lot to do to have a user friendly and well tested tool to install the jailbreak on end users devices. Expect a release in a couple of weeks." With anticipation building over the arrival of iOS 6.0 - rumoured to be launching at Apple's World Wide Developers Conference in June - it was iOS 5.1.1 that managed to draw enough interest from users, resulting in the impending jailbreak becoming a reality. However, users should think twice before unlocking their Apple gear. Tony Anscombe, senior evangelist and online safety expert at security firm AVG Technologies, says users who jailbreak their iKit are prone to cyber attacks. He says: “Jailbreaking isn't a clever idea. Effectively, what you're doing is downloading apps from a third-party source. Who's to tell you whether those apps are good or bad? “I would strongly recommend against [jailbreaking]. What users are effectively doing is downloading apps from an untrusted source. Video: It's the battle everybody is talking about - which is the best phone around?